When Christmas comes our heart feels with joy and visiting churches on Christmas Day is always special. Churches are those holy places where we find peace, happiness and inner satisfaction of somewhat like being around the GOD. And when you are visiting most beautiful churches in the world, your joy gets doubled. Though churches mainly belong to the Christian community as Christians worship in churches. Bur neither Christians are limited to an individual country, nor the churches are limited to Christians only. Okay, let me not confuse you here. The fact is that Christians are all over the world and hence a large number of holy churches are also present all over the world. And similarly, churches are not limited to Christians only and therefore people having any religion can visit churches and feel the peace, holiness, happiness and satisfaction. There is a huge number of churches all over the world and believe me it tough to choose the most beautiful churches in the world among them as most of them are beautiful. But here is an excellent collection especially for you. 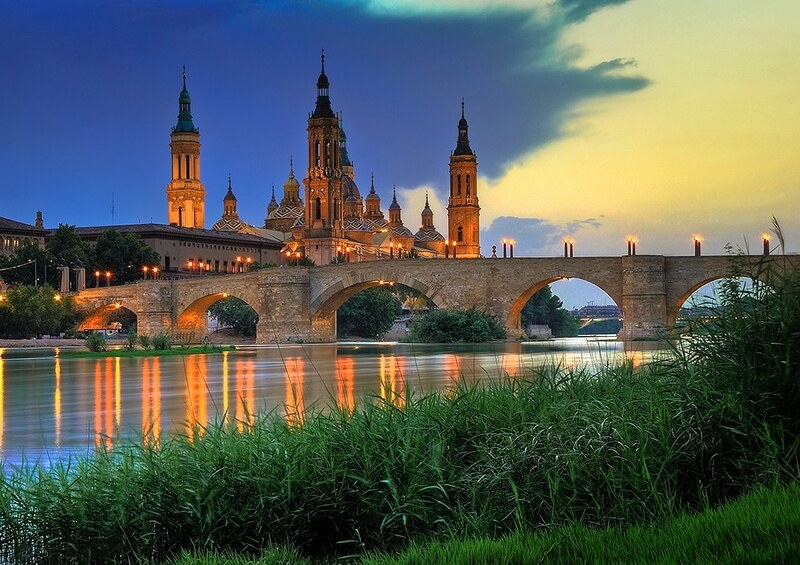 The Basilica of Our Lady of the Pillar Zaragoza is a Roman Catholic church in the city of Aragon, Spain. The original church was built in the 2nd century, but the current church started to build in 1680. It is a very popular holy church and the sunrise and sunset at the church is one of the most beautiful sights of this world. And probably that is why it is one of the most beautiful churches in the world. 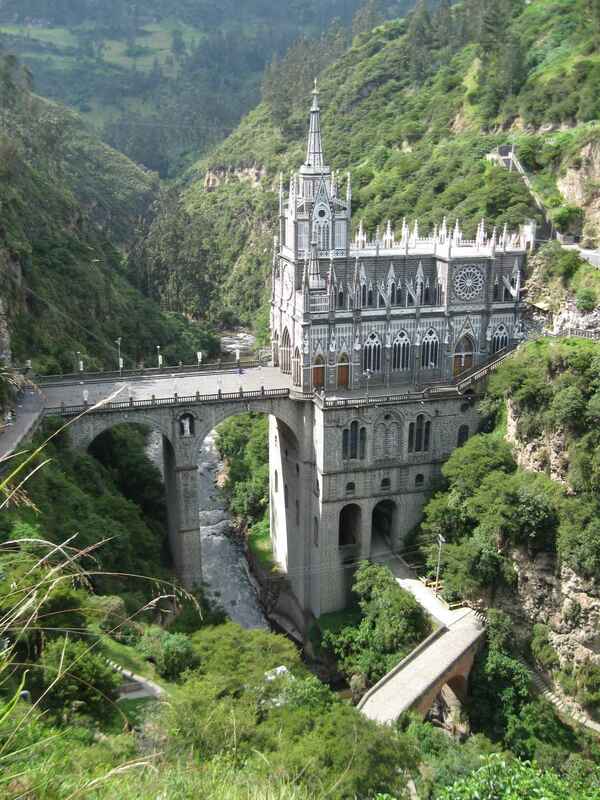 Las Lajas Sanctuary is a basilica church located in the southern Colombian Department of Nariño. It is one of the most beautiful churches in the world as the church is built inside the canyon of Guáitara River as the sight of greenish surroundings along with church is awesome. Notre-Dame de la Garde is a Catholic basilica in Marseille, France. 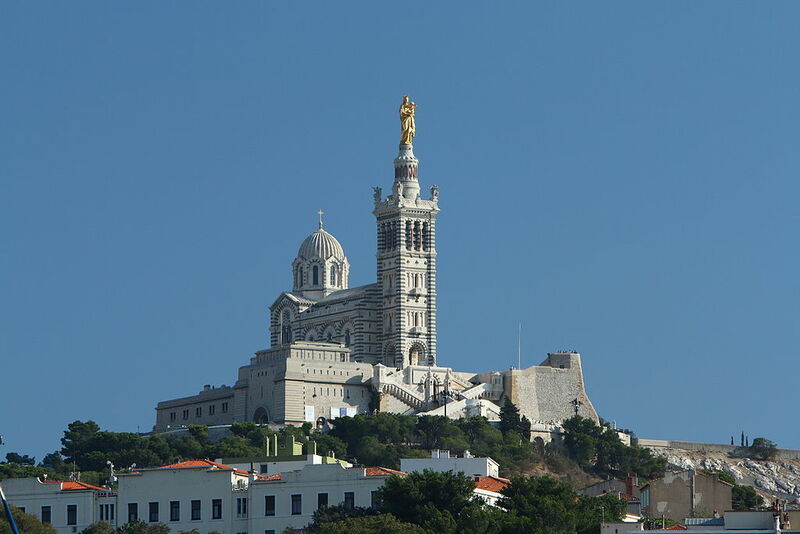 This church is one of the most beautiful churches in the world and is located in the Marseille of France, is also known as the good mother [la bonne mere in French]. 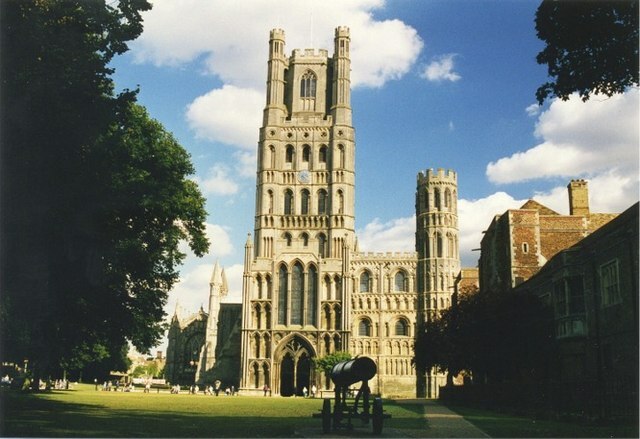 Ely Cathedral (full name, The Cathedral Church of the Holy and Undivided Trinity of Ely) is again a major church in the United Kingdom which is known for the holy seat of the bishop of Ely. In its locality, it is also known as “the ship of Fens” as its prominent position above the surrounding is flat landscape. 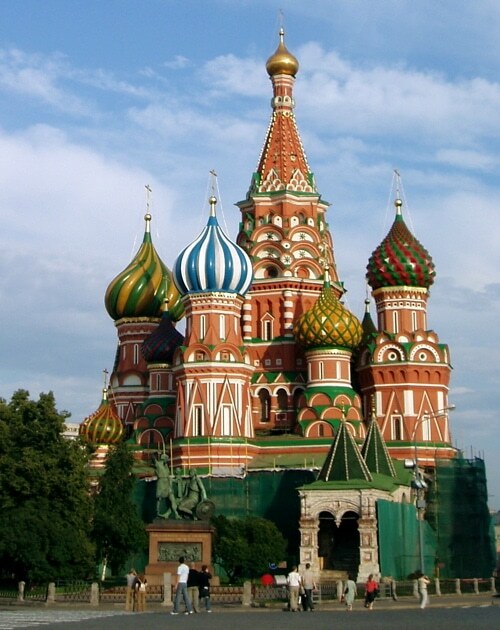 Saint Basil’s Cathedral is one of the beautiful churches the world. It was built in 1555-61 in Red Square, a city of Moscow in Russia. Before 1600, it was the city’s tallest building and is still proudly known as the hub of the city’s growth since the 14th century. 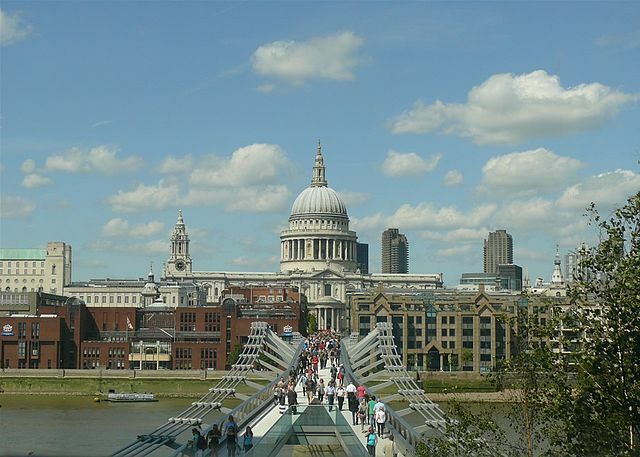 Saint Paul’s Cathedral is a very famous and recognizable sight in London. The church holds a very holy place in the heart of people of England. It is the seat of Bishop of London and the mother church of Diocese of London. 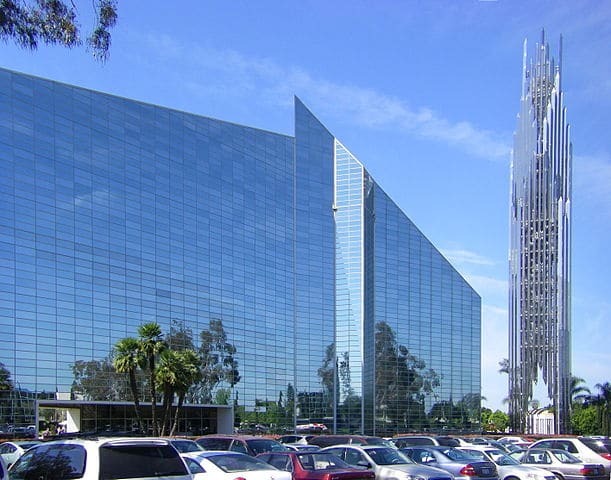 The Crystal Cathedral is the most attractive church in the USA which is known for its modern design and beauty all over the world. It is a church building in Garden Grove, Orange County of California in the United States of America. The church is made up of stylish reflective glasses and is very attractive. It was built in 1981 and has a seat of 2736 people. It is also the largest glass building in the world. 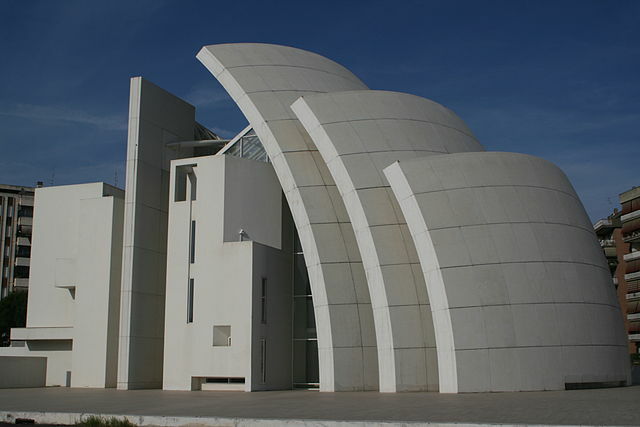 Jubilee Church is a Roman Catholic Church which is formally known as Chiesa di Dio Padre Misericordioso. The Church has four main parts, and the south side of the church features three curved walls which are really spectacular. Serving more than 8000 residents of Tor Tre Teste area of Rome, it is not only a modern Roman Church but also one of the most beautiful churches in the world. St. Peter’s Basilica church is a late Renaissance church located in Vatican City. 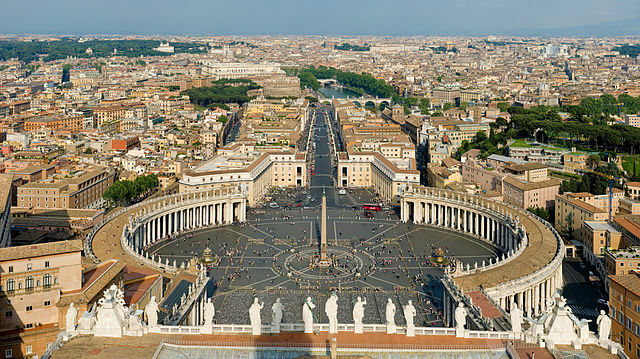 It is one of the most beautiful sights of Vatican City as not only the church is charming but also it claims to be one of the largest Catholic church. St. Peter’s is regarded as a very holy Catholic site to visit. 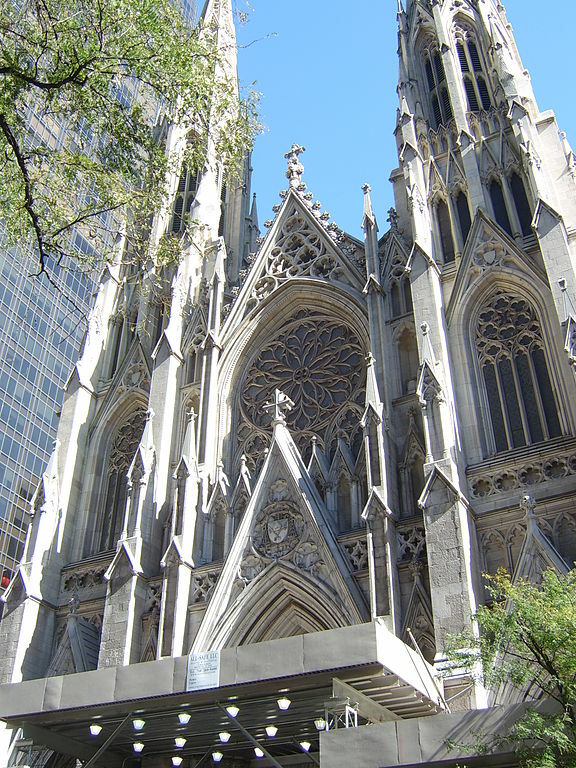 St. Patrick’s Cathedral is one of the most prominent landmarks of New York City. It is decorated Neo-Gothic-style Roman Catholic cathedral church in the United States. Built between 1809 to 1815, it is a very pleasant eyesight. It was publically opened in 1869, and since then it is one the most beautiful churches in the world. Device to Root Out Evil is a unique church of its kind as it has been designed as a device to protest against evils. The church has an impressive upside-down structure that when light up in the night makes it one of the most beautiful churches in the world. 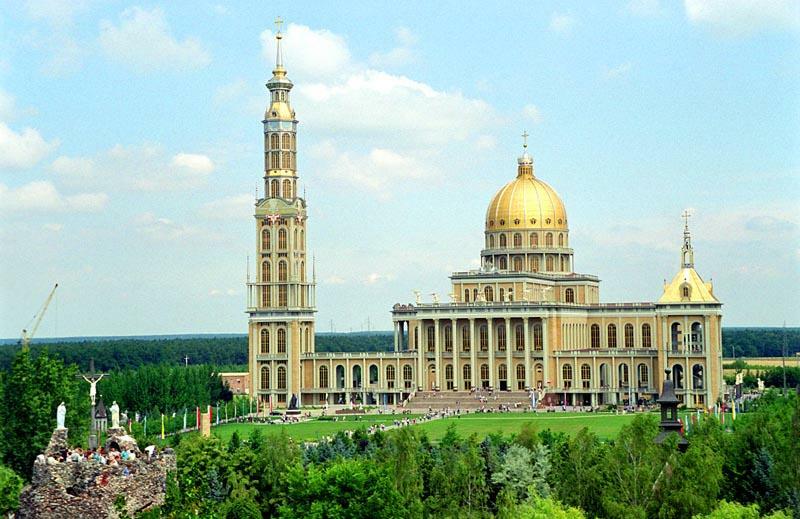 Popularly known as The Basilica of Our Lady Licheń, it is a beautiful Roman Catholic church located in the village of Licheń Stary near Konin in the Poland. 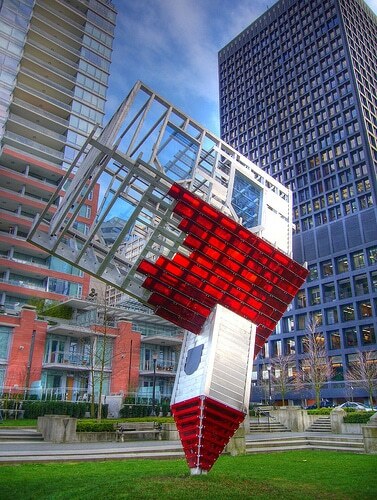 It was built between 1994 to 2004. The 141.5 meters high tower makes it one of the tallest and largest church in the world. Sagrada Família is a large Roman Catholic church in Barcelona, Spain. Although the church is still incomplete yet it is UNESCO World Heritage site. 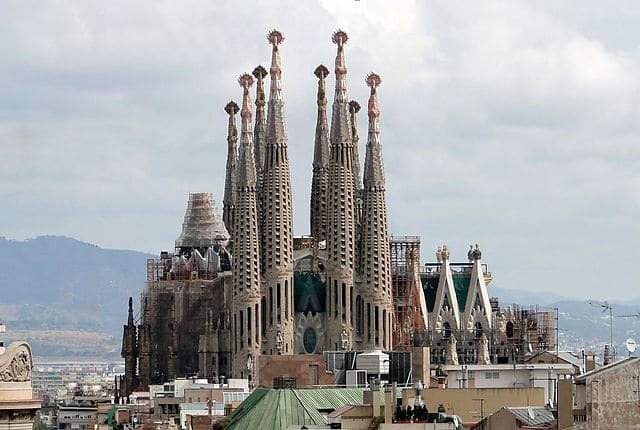 Designed by Catalan architect Antoni Gaudi, it is among one of the most beautiful churches in the world. Duomo di Milano is popularly known as Milan Cathedral as is among one of the most beautiful churches in the world. It is located in Milan, Italy. It took six centuries to build this church. 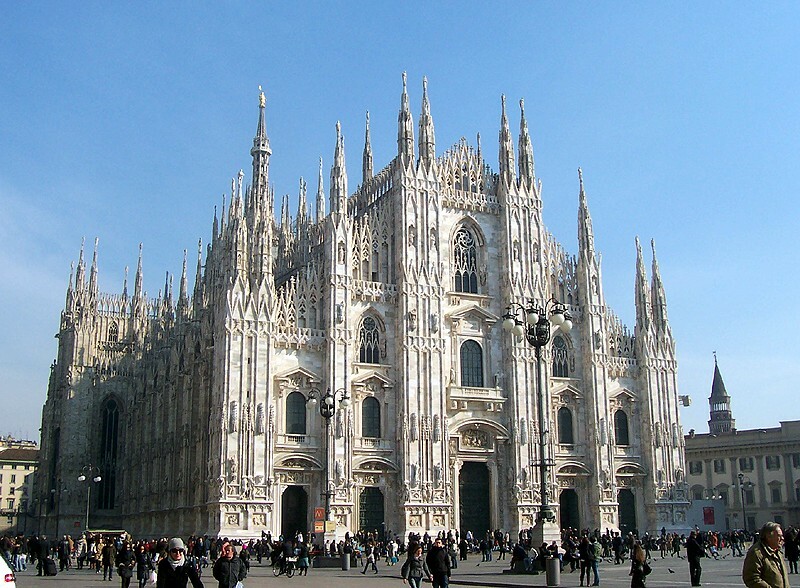 Designed on the Gothic architecture, it is fifth largest cathedral church in the world today and largest in Italy. Hallgrímskirkja [the church of Hallgrímur] is a Lutheran parish church in ReykjavÃ­k, Iceland. 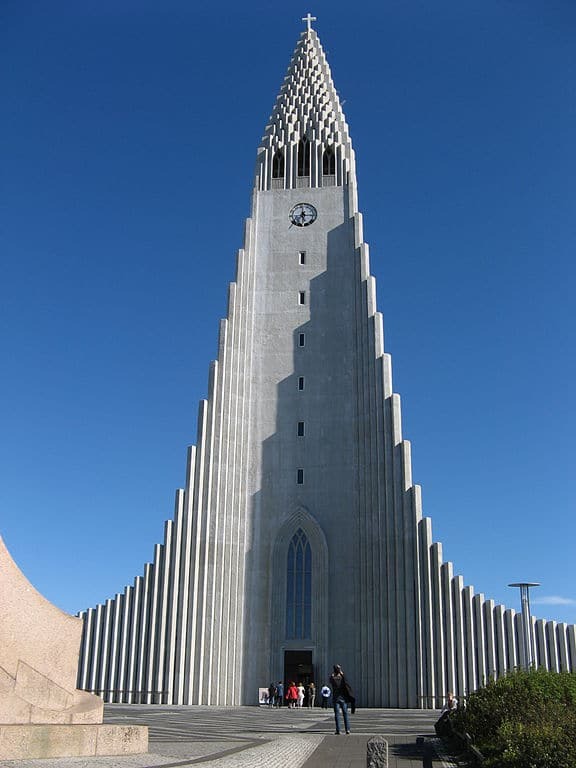 It is the largest church in Iceland with the height of 73 meters (244 ft). The church is named after the Icelandic poet and clergyman Hallgrímur Pétursson (1614 to 1674). 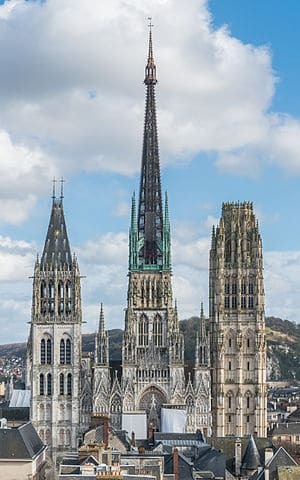 Rouen Cathedral is a Roman Catholic church located in Rouen in the northwestern part of France. It is historical church designed in Gothic style. It took 38 years to built. The amazing lightening of Rouen is a very pleasant eye-sight to watch. 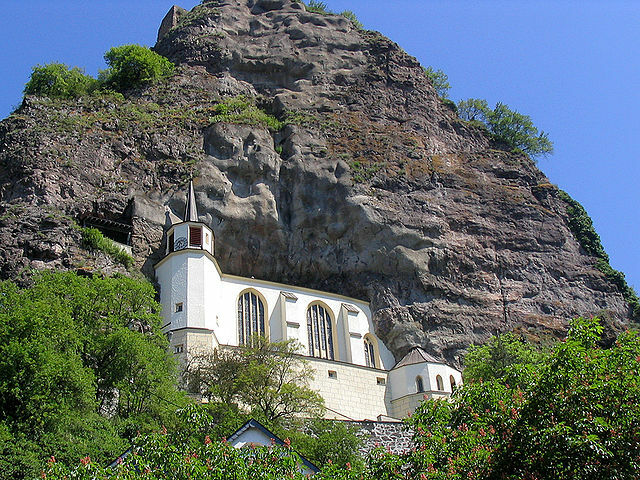 Felsenkirche is amazingly among the most beautiful churches in the world as it is designed within the rocks of Oberstein in Germany. Chartres Cathedral is a medieval Catholic cathedral church located in Chartres. 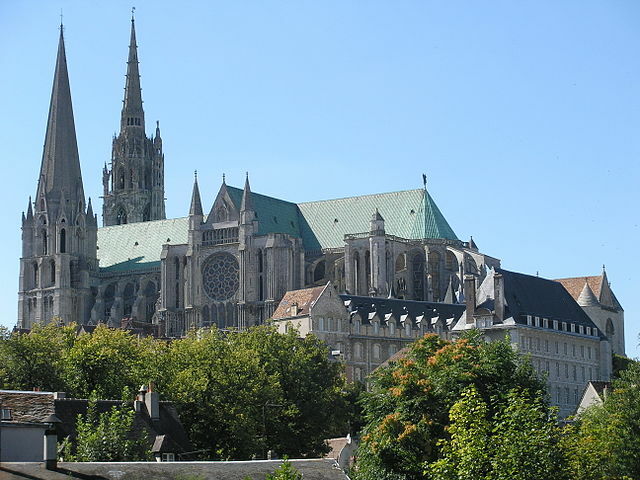 It is also known as Cathedral Basilica of Our Lady of Chartres. Constructed between 1194 and 1250 on Gothic architecture, it has been a very attractive destination for travelers since the 12th century and is still one of the most beautiful churches in the world. 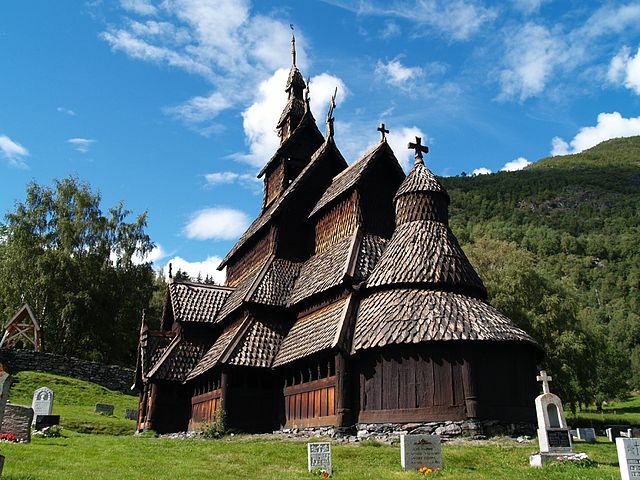 Borgund Stave Church was built in the 12th century in Norway. Although it is no longer used for regular church functions and has been turned into a museum, the eye-sight of the holy monument located in the beautiful natural surrounding is very pleasant. Saint Michel D’Aiguihe Chapel is yet another name in the list of most beautiful churches in the world and is a unique church of its won kind as it is placed on a volcanic rock. It was built in 962 and is 85 meters (279 ft) high. If you wish to reach to this Church, you’ll have to ride on 268 steps which are carved into the rock. 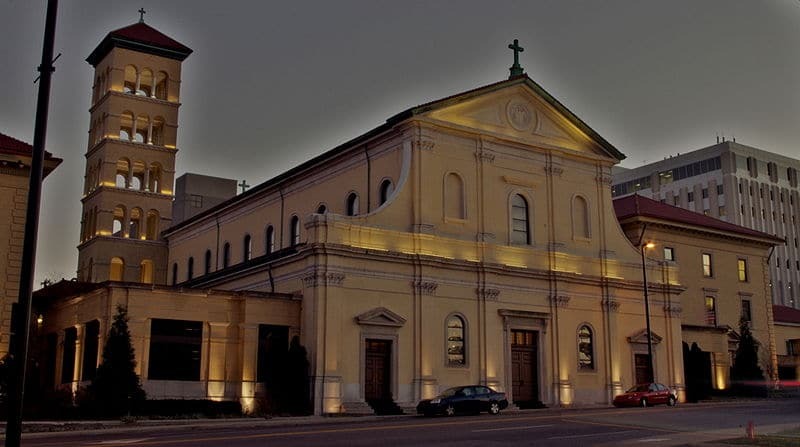 The Cathedral of Incarnation is a beautiful church located in the Garden City [Nashville]. It is the third cathedral church in Nashville. It has been constructed in Gothic architecture between 1910 to 1914. 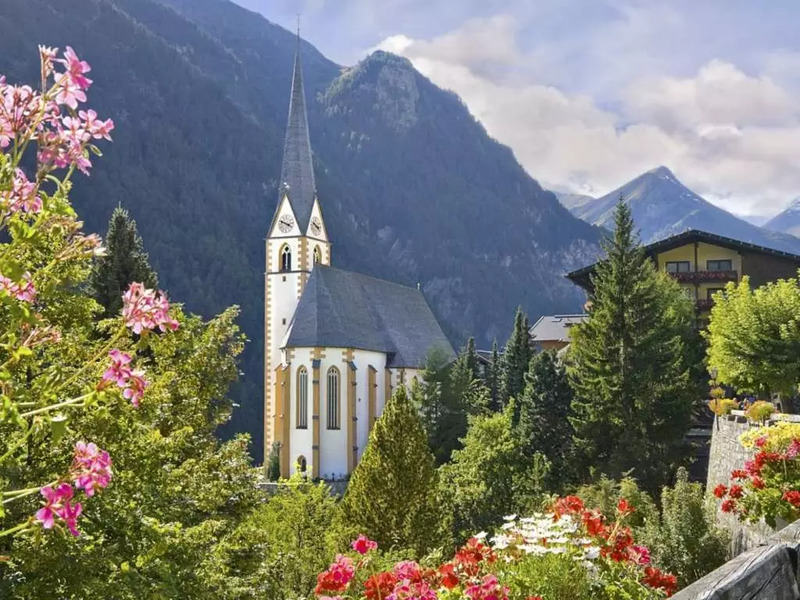 Saint Vinzenz Church is located in Austria and is among of the most beautiful churches in the world. It is a holy church, and it is said that once it had a relic with the blood of Christ. When you visit this church, you’ll have an inner feeling of being in the lap of nature. 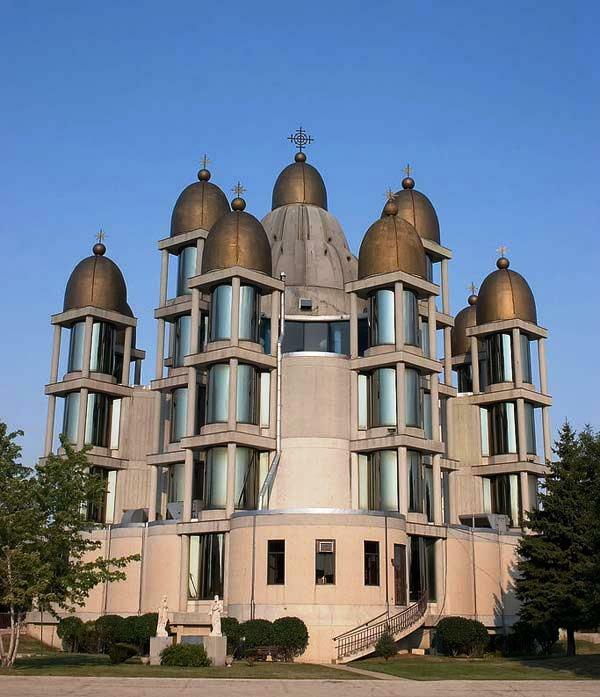 St. Joseph the Betrothed Ukrainian Greek-Catholic Church is a Ukrainian church located in Chicago. It has got a modern design having ultra-modern roof comprising of thirteen gold domes which symbolize the twelve apostles and Jesus Christ as the largest center dome. 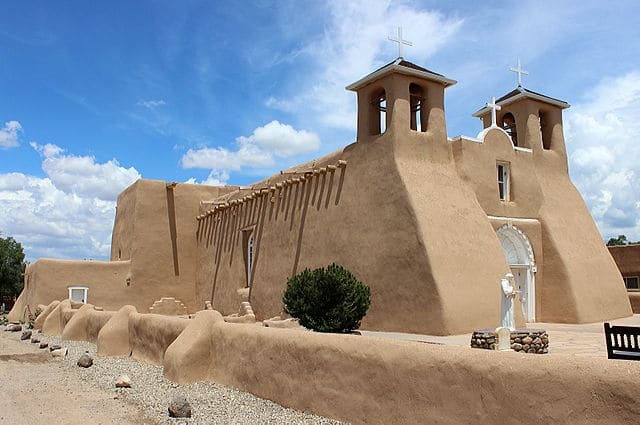 San Francisco de Asis Mission Church is a church build between 1772 and 1816. It is located in Ranchos de Taos, four miles southwest to the town of Taos, New Mexico. Though not so popular compared to others listed above yet its artistic sculpture compels me to include it to the most popular churches in the world. 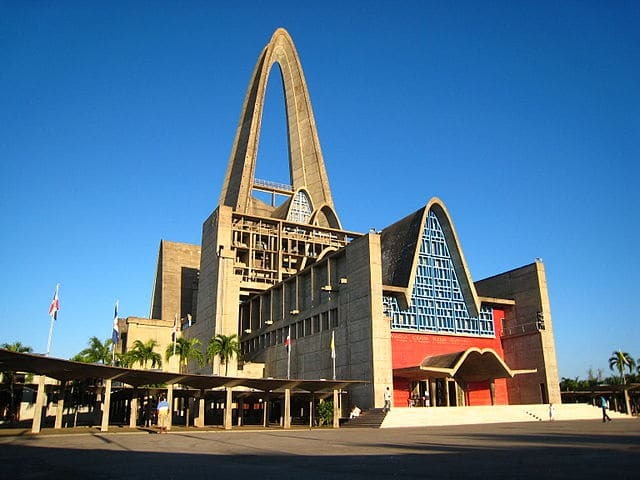 The Basílica Catedral Nuestra Señora de la Altagracia is a Roman Catholic minor basilica and cathedral in the Dominican Republic. Its construction began in 1954 and finished in 1971. There is an interesting story behind its construction and is believed to be blessed to Virgin Marry. No matter which religion you belong to and what religious beliefs you hold on, after going through the collection and visiting any of these most beautiful churches in the world, you’ll feel the beauty of world and nature. And I’m sure you’ll end up admiring the architecture and design of these beautiful, holy and historic churches. 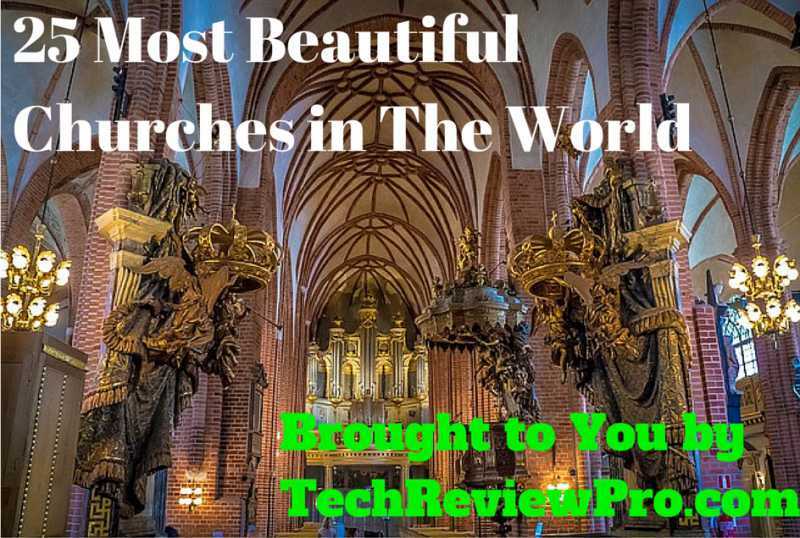 Hope you enjoyed our collection of most beautiful churches in the world. Have you ever visited any or many of these ?? By the way, which one is your favorite? Do let me know via comment section below. Disclaimer: We have published this information for the awareness of humankind, we haven’t written the article in a way that it may hurt any religion or community. However if you feel so, complain using our contact us page. I’m glad that you liked the collection. By the way which one you found the most beautiful among these ? Beautiful list of places! I’d love to see all these churches myself! Thanks for your kind feedback. By the way, you didn’t tell which one you found most beautiful among these ? Next: TRP Guides: How to Embed a YouTube Video in PowerPoint Presentation?